HARRISON, Ark. 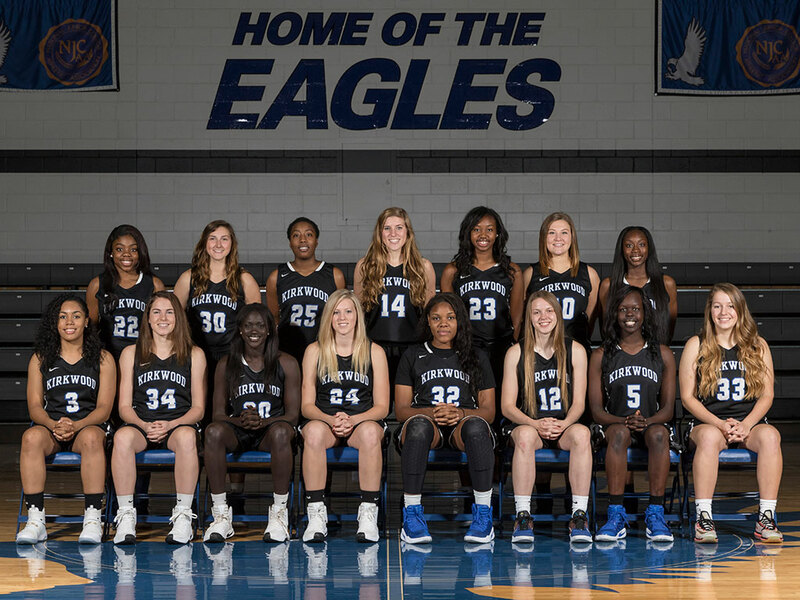 (March 26, 2017)-The Kirkwood women’s basketball team defeated Johnson County Community College 61-46 in the championship game of the National Junior College Athletic Association Division II Women’s Basketball Tournament. This is the seventh national title for the Kirkwood women’s basketball program. The 2017 championship run capped off an undefeated season where the Eagles went 37-0.